A dramatic thriller mystery directed by David Fincher is definitely one of the most eagerly-awaited films of the year, since the renowned American director is one of the few that manage to combine the art of filmmaking with mass entertainment. A dramatic thriller mystery directed by David Fincher is definitely one of the most eagerly-awaited films of the year, since the renowned American director is one of the few that manage to combine the art of filmmaking with mass entertainment thanks to his deep understanding of atmosphere and suspense mechanisms - something few people can claim to know as well as he does. 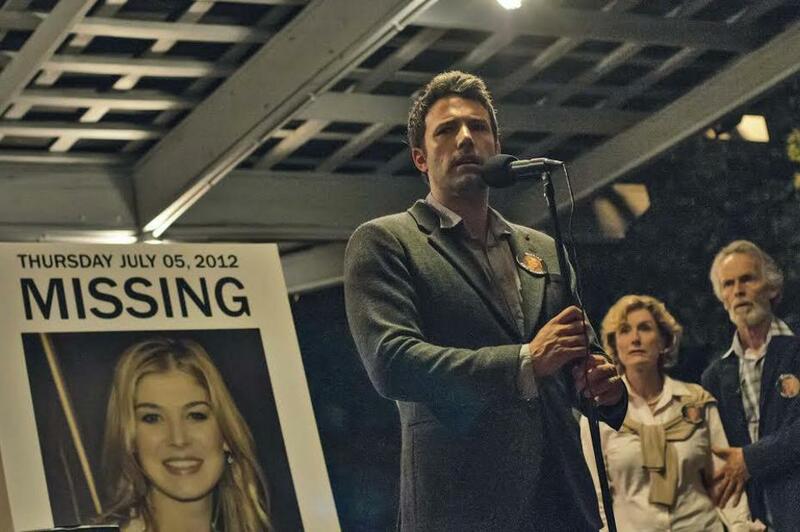 Ben Affleck and Rosamund Pike star in the film adaptation of Gillian Flynn's best-selling novel as a couple who's in the eye of a media storm after the wife's mysterious disappearance. T.Th.